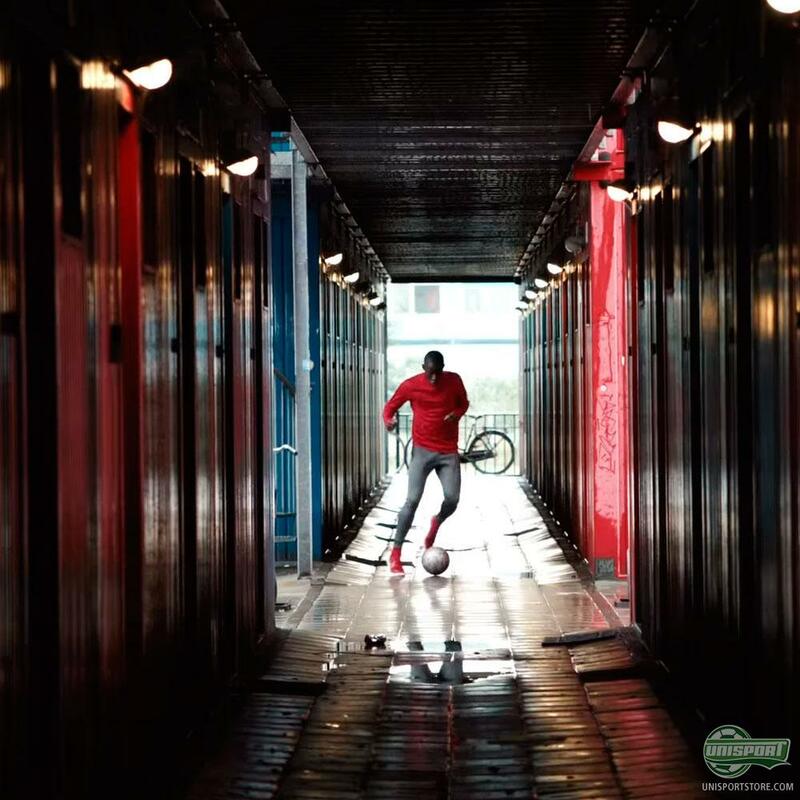 Amsterdam is the birthplace of modern street football and home to some of the world’s most technically skilled ballers. Nike are visiting some of the city's sharpest tricksters, who share their game and teach you their signature move. This time you get the chance to learn ‘The 360 Backheel Flick’. 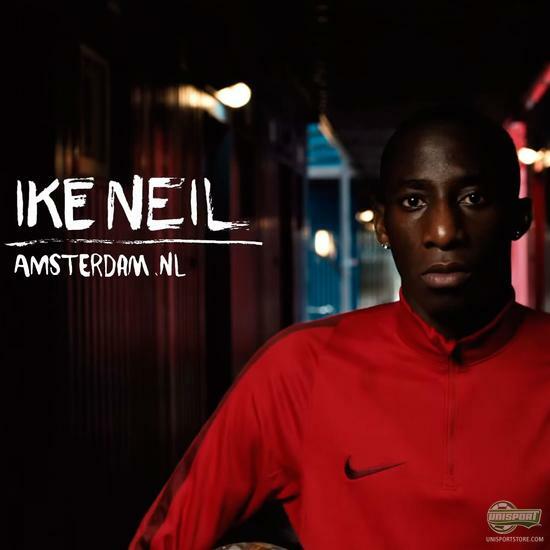 Ike Neil teaches everyone a few tricks of the trade and shows us how to unleash the 360 backheel flick, which is all about attacking from any part of the pitch. The move needs to be executed to complete perfection and with the right timing, but if you master the move it can be used to deadly effect. Ike Neil uses the Nike MagistaX to pull off his tricks, if you want to do the same you can find the FootballX shoes right here. The street ballers of Amsterdam are always inventing and reinventing the small-sided game. Now you can learn some of their tried and tested moves to wreck your opponents. Do you think you could pull off ‘The 360 Backheel Flick’?